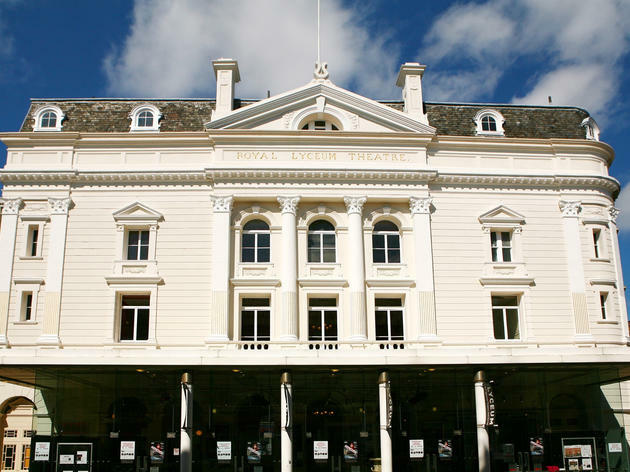 One of the oldest theatre buildings in the city, the Royal Lyceum has since 1965 been home to the Royal Lyceum Theatre Company, which produces a seasonal series of original and revived theatre productions for 48 weeks of every year, making it one of Scotland’s largest and most important producing companies. The range of work the company gets through is impressive, from restaged popular classics to work by new playwrights like Scotland’s DC Jackson and leftfield choices such as Dark Places, the debut theatrical script from Edinburgh crime author Ian Rankin. Designed by architect CJ Phipps for local theatrical entrepreneurs JB Howard and FWP Wyndham, the Lyceum was opened in 1883 and very much retains the functionally elegant grandeur of much of the era’s typical proscenium arch theatre design. It was, however, modernised with the addition of a glass foyer in 1991. 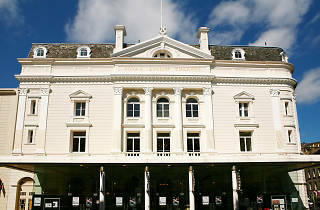 In addition to its regular programme and a number of high-end shows during the Edinburgh International Festival, the Lyceum also has a Youth Theatre company and makes a feature of its learning programme, which includes post-show talks and community and schools projects centred around its shows. It’s also linked by an internal corridor to Zucca, the Italian restaurant next door, a popular pre-theatre dining spot.